Section 1031 of the IRS code provides a way for investors to defer paying taxes on Long Term Capital gains when they sell one investment property and replace it with another. It is a legal and IRS sanctioned way of keeping tax dollars working for the benefit of the investor. 1. All relinquished (old) and replacement (new) property must be vacant land, rental property or property used for trade, business or investment. If the properties meet these requirements, you may exchange any real estate for any other type of real estate. 2. You cannot have actual or constructive control of any of the proceeds received from the sale of the old property. By law, all money is held by a Qualified Intermediary (also referred to as an Accommodator or Facilitator). You cannot have an associate or employee, your attorney, broker or CPA hold the proceeds, nor can you leave the proceeds in escrow until the second property is purchased. 3. You have 45 days from the date of closing on the old property to identify a list of properties, from which you will purchase the new property. 4. From the date of closing, you have 180 days to close on one or more of the properties from your 45-day list. 5. The titleholder on the old property must be the same titleholder on the new property. 6. You must reinvest all cash proceeds from the sale, and purchase a new property or properties of equal or greater value, in order to avoid taxation on the gains. 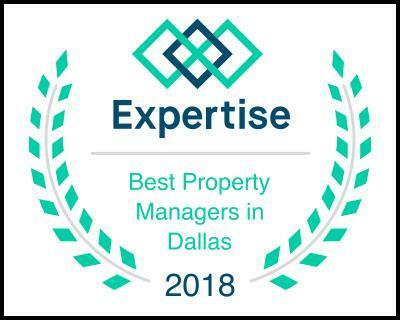 We specialize in helping clients 1031 exchange their properties and we work closely with Exchange Resource Group to make this an easy process. While it may seem too good to be true, it IS possible to sell your investment property without paying any tax! This is one of the fastest and more effective ways to double your portfolio every 2-5 years by capitalizing on equity and appreciation and using it to purchase more properties than you sell through a 1031. Want more information? Fill out the form below or email us at Investments@OmniKeyTexas.com. You can also call us at (833) Omni-Key Ext 20.